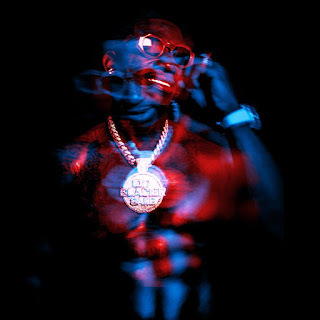 Gucci Mane is putting the final touches on Evil Genius and now he looks to get fans excited with “BiPolar” featuring Quavo. Stream “BiPolar” below or download a copy on iTunes now. Evil Genius is coming December 7th.